Today we would like to introduce you to a famous project of German engineering, the E-100! This vehicle will be added to the game in one of the upcoming future updates. Neither regular nor Premium, the E-100 will be a rare vehicle obtainable only through participation in certain specials. The design of the experimental super-heavy E-100 tank originated in 1943 as part of the German ‘Entwicklung’ (‘development’) series of tanks. Work on the development of the vehicle was continued until the end of World War II. By then, in early 1945, the chassis and power plant of the massive vehicle were ready for testing. 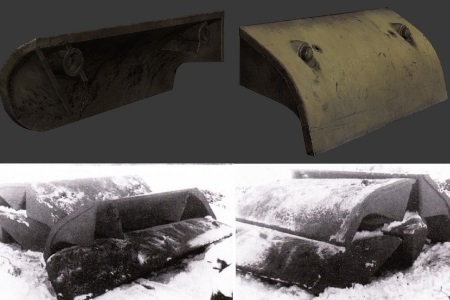 The main weaponry was planned with different options, including a 150mm cannon, but by the time of construction of the prototype hull, this option wasn’t ready and the most realistic option was to use the turret and weaponry similar to the Maus. The E-100 was armed with a 128mm KwK 44 cannon, accompanied by a coaxially mounted 75 mm KwK 40 cannon. 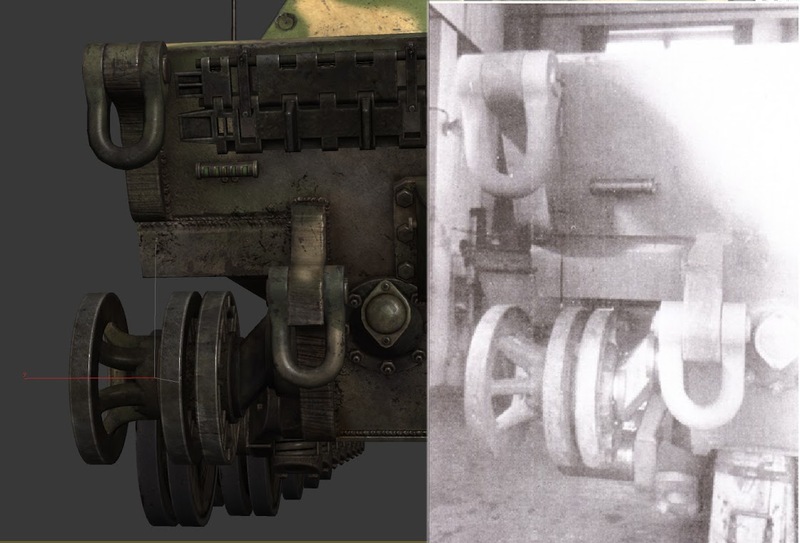 However, there was one difference: The KwK 44 received a shorter barrel with a mounted muzzle brake. This is the weapon configuration that the vehicle has represented in our game. The vehicle featured a 12-cylinder Maybach HL 230 carburetor engine with a performance of 700 HP. With further future development, it was originally planned to install the more powerful Maybach HL 234 engine, which was intended to deliver a performance of 900 - 1200 HP. 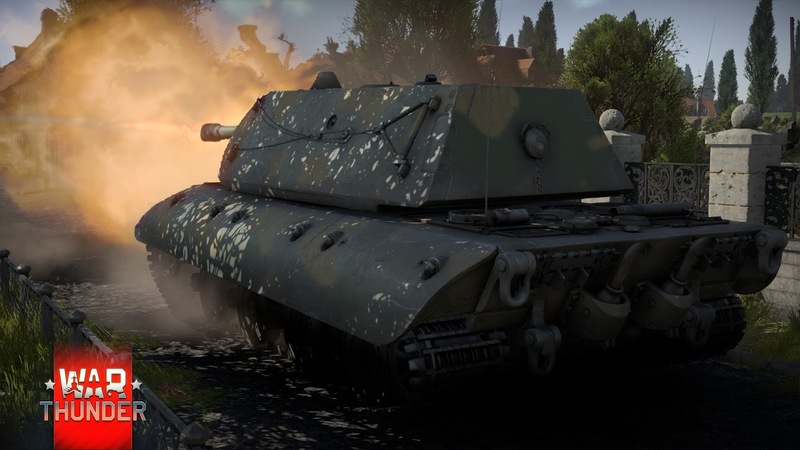 This engine is already in-game, and is installed in the Panther II and Tiger II 10.5. 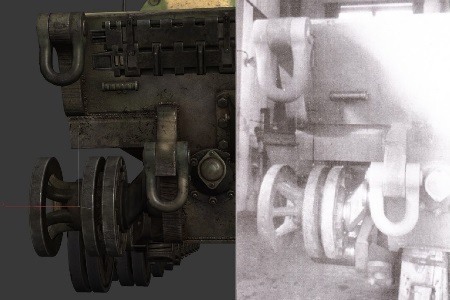 The E-100 variant in War Thunder will also be fitted with this engine so that it may achieve its full potential. 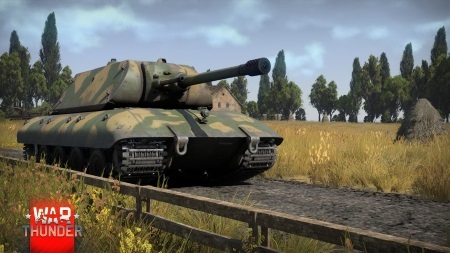 The E-100 features the Maus turret, which has already been recreated in War Thunder for the Pz.Kpfw. Maus. The E-100's hull has been recreated as accurately as possible from the historical information available. Combined, they closely resemble the E-100 as it could have been used in combat if the war continued in 1945. We have tried to recreate the vehicle as closely as was possible in our game. To do so, we used the few scraps of data we could find as well as all the photos of the fifty modules and components used in this tank. An interesting feature of this tank is it’s armour: The upper part of the side and the top of the tracks is protected by 75 mm thick screens, which were supposed to be dismounted during transportation by train. In the game, these screens may get ripped off in battle after receiving a couple of hits. The tank was designed as an alternative to the the famous design by Ferdinand Porsche, the Maus. It featured similar characteristics, but was more viable for mass production. 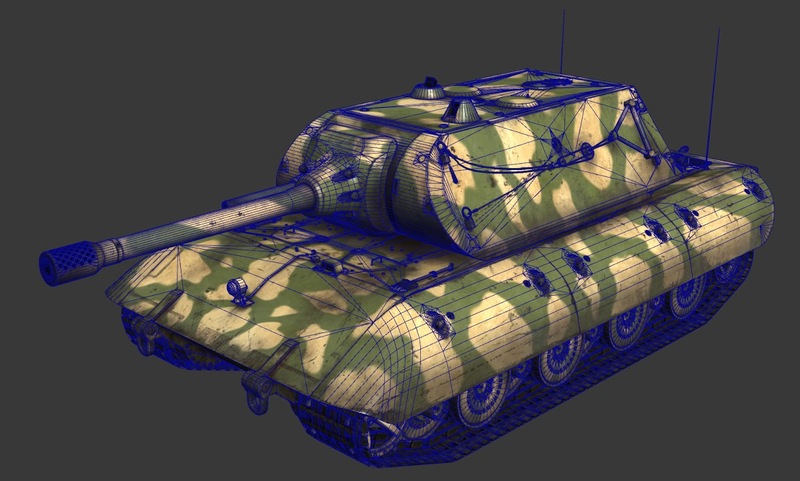 In our game the E-100 will be a top-ranked heavy tank. It’s more maneuverable than the Maus, but features the same turret and guns with a less armoured hull. 1. Why have you decided to add E-100? How can I get the Е-100? Answer: This vehicle is on the more “powerful” side of the E-series and we think that it is a very interesting and anticipated addition for our players. We decided that it is well suited for one of the autumn specials. Details will follow, so keep an eye on the news for more information. 2. The E-100 had 75 mm side-screens will they help against HEAT and HE? Will we be able to rip em off? Answer: The E-100 will have the side-screens and they can be ripped off after receiving a couple of hits. 3. 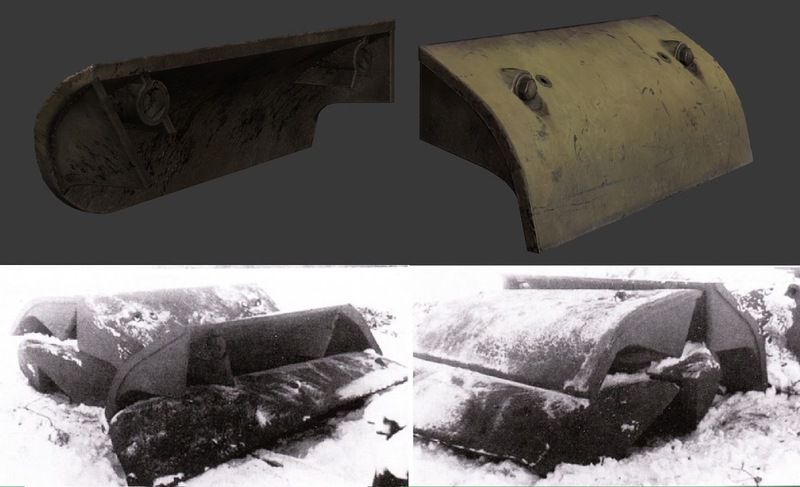 Will the performance of the main gun and ammo ballistics be different from the ones of the Maus? 4. 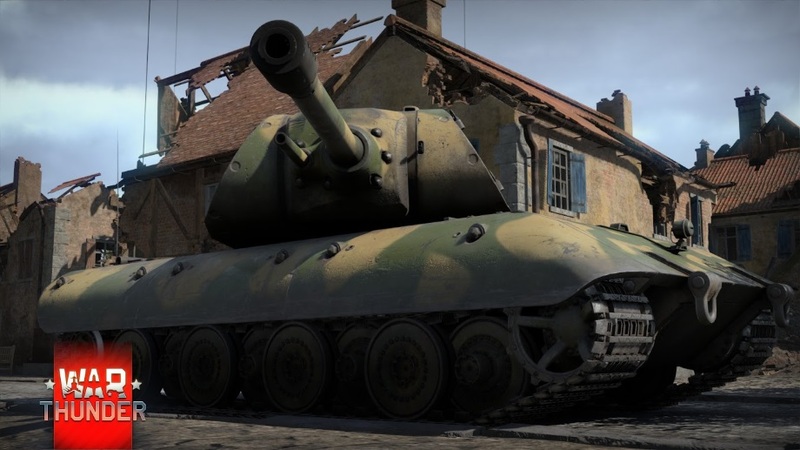 Will the Е-100 be the only tank of the E-series? Answer: Yes, we don’t plan to add or create any other E-series vehicles. 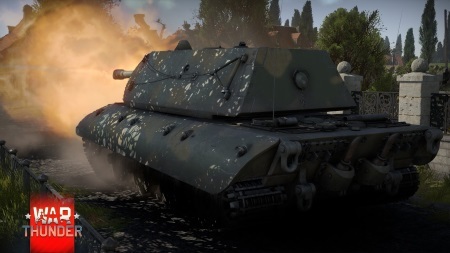 From the E-series, the only value lies with the E-100, because the other projects, the E-50 and E-75 had similar characteristics to the Panther and Tiger II (combat weight, weaponry, armour). Thus they were not constructed in any form at all, as opposed to E-100, which was designed and built to a fairly advanced state.